On my recent trip to the city I visited an iconic place in the Pike Place Market, the ever so popular Gum Wall. I've been there many times but never documented the adventure. Here's a little background for those of you I'm sure are saying, "The what wall? Gross!" 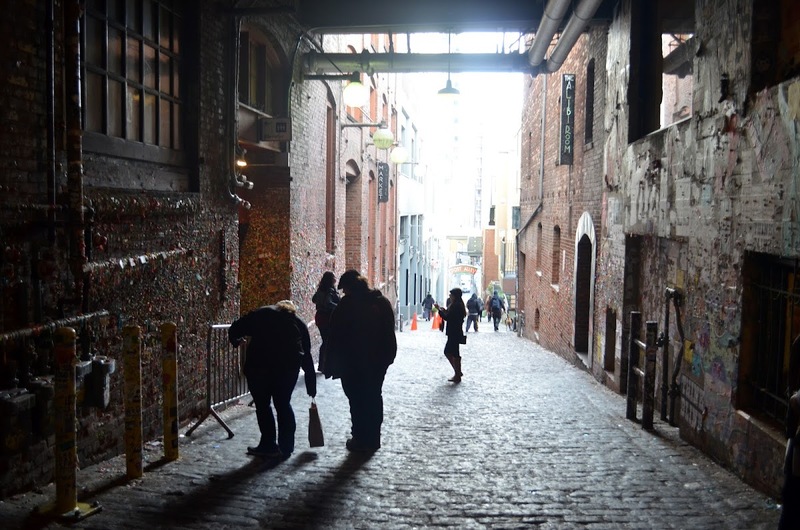 The Gum Wall in Seattle, officially known as the Market Theater Gum Wall, has been around since 1993. It was eventually deemed as a tourist attraction in 1999 by market officials. 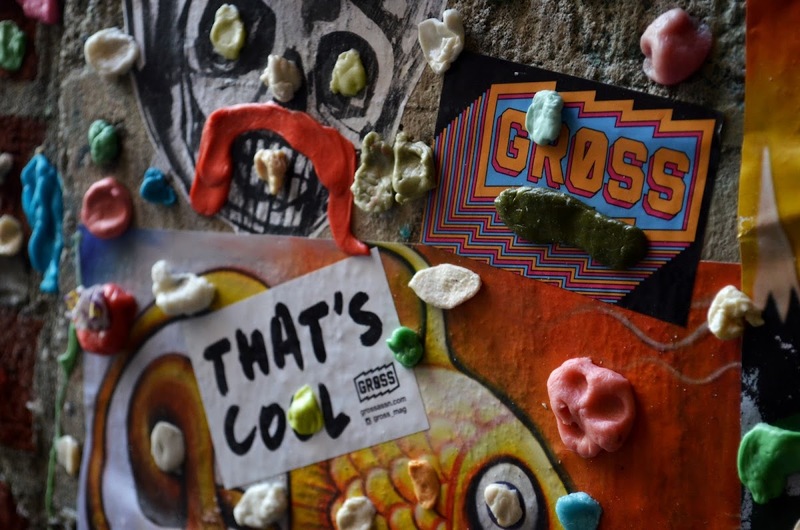 Since then, tourist (such as myself) have already begun re-packing the walls with freshly chewed gum. I know to some it may seem pretty gross and a little pointless, but nevertheless it's still fun to do! If you travel to the Seattle area any time soon, why not stop by and leave your own little piece of history on the wall? 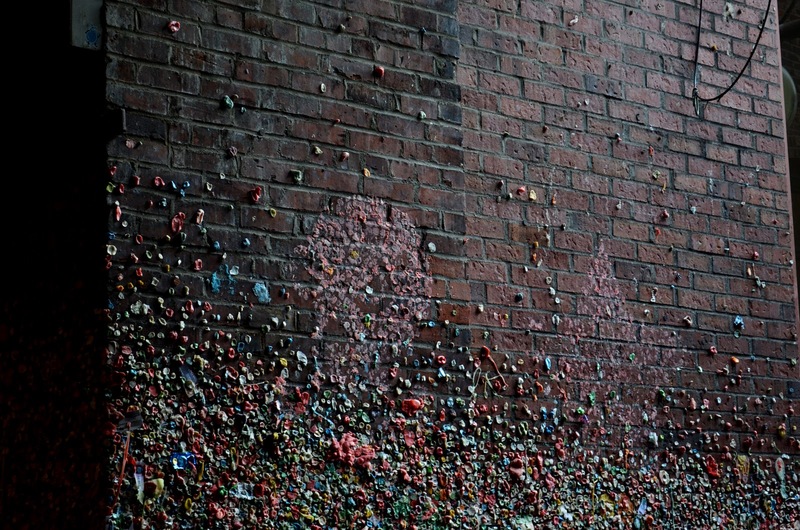 The wall has become more than just a place to leave gum over all the years. You'll also find works of art that are more than creative in their presentation. 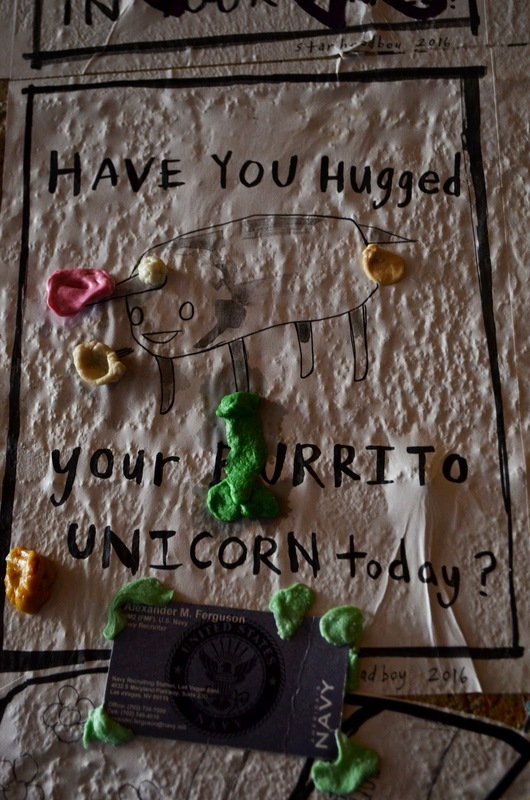 You'd be amazed the things people think to make out of gum. 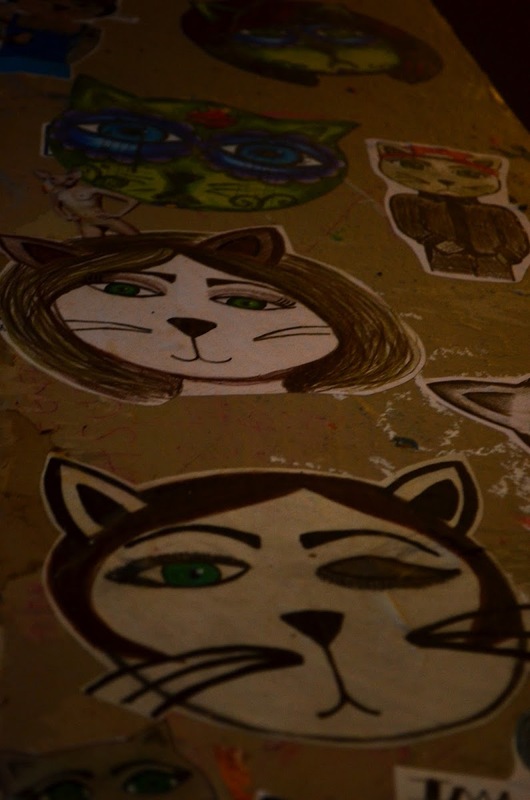 Check out the photos below to see just a few of the things people thought of to add to the walls! I find the "Gross" sticker to be very fitting. Look at that green piece of gum! I love Seattle. You can see from the photo below that these cool gum art pieces where washed away in 2015 but part of them still remain. I wonder how much gum they had to chew to make that awesome skull and star? Hmm. Thank you looking through my post. If you ever have any interest in someday visiting Seattle, I say go! I plan on doing many more posts about the wonderful city. Make sure to check back as I try and find hidden gems throughout Seattle. 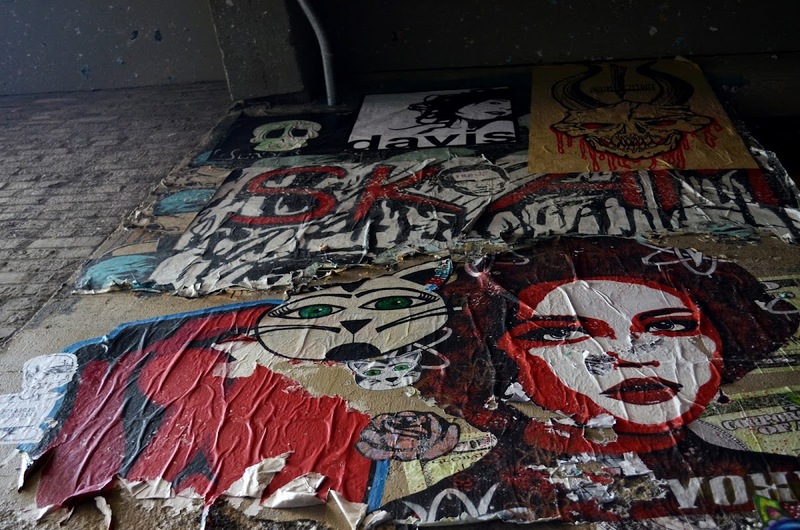 Although the gum wall is nothing less than astounding and creative, I plan on seeking out places in the city that not many outsiders know about. If you have any questions or recommendations on where to visit, feel free to leave them down below. I'm always down for a little adventure. 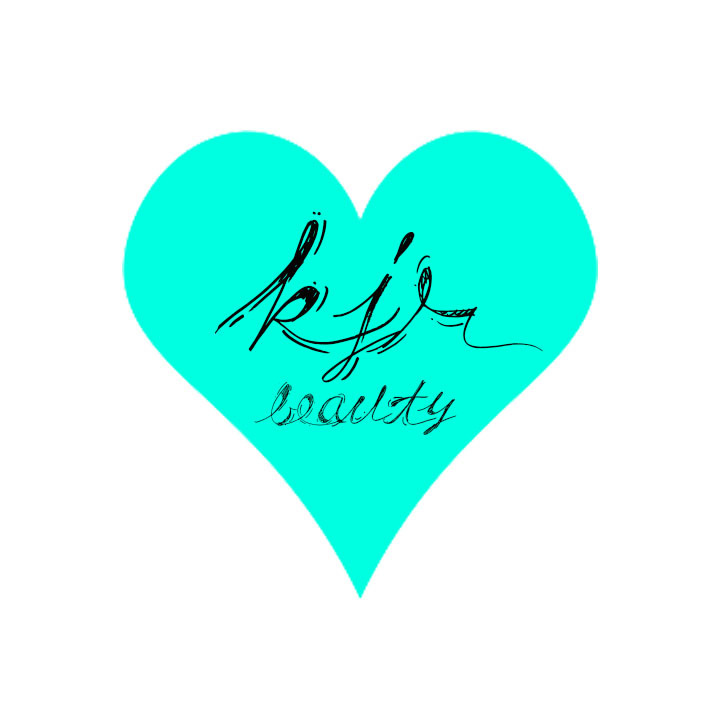 Much love and stay brilliant.